Update: The Official OnePlus Launcher is now available on Google Play Store. 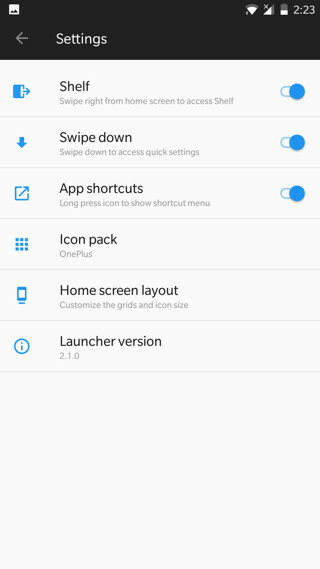 Download latest OnePlus Launcher. A new update rolled out for the two OnePlus 3 devices with Hydrogen OS (H2OS) Open Beta 16 and Beta 10. 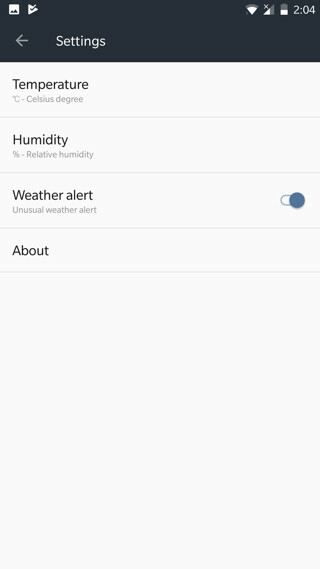 The update became quite popular as it incorporated a new OnePlus Launcher v2.1 and a new Weather app version 1.7.0 along with other system improvements. The same will be updated with the next Oxygen OS Open Beta 19 and Beta 10 for Oneplus 3 and 3T respectively. However. the OTA won’t roll out until Monday July 3, 2017. Hence, for those of you who are looking for the new Launcher v2.1 and the new Weather app can download the APK files from below. 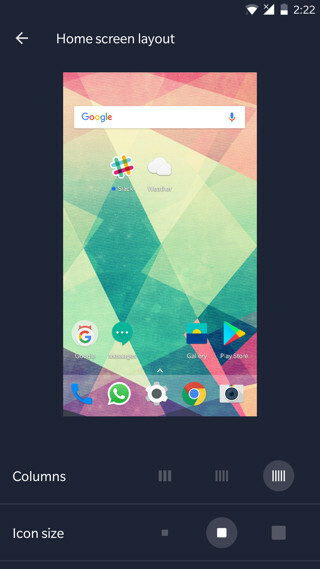 This is the new OnePlus 2.1 Launcher from latest Open Beta 20+. 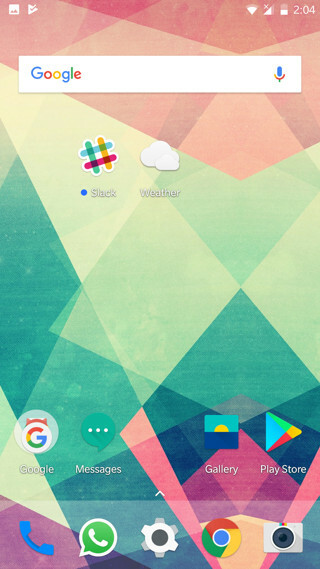 The new launcher includes features like recent apps in the app drawer, a blue dot on the newly installed apps icon, a new Weather Widget, T9 search for app drawer. Moreover, you can now adjust the number of columns and icon size from Home screen layouts. The home is no longer a grid layout. See the complete changelog from the latest H2OS update page. It also comes with new features and stability improvements. 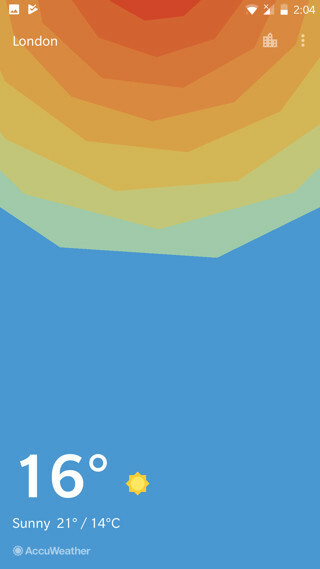 The weather and calendar now support dynamic icon display, added a new Weather Widget. These are APK files which can readily install on any of your OnePlus 3 devices regardless of the firmware. It work perfectly on Oxygen OS 4.1.6, Open Beta 18, or stable H2OS 3.0. 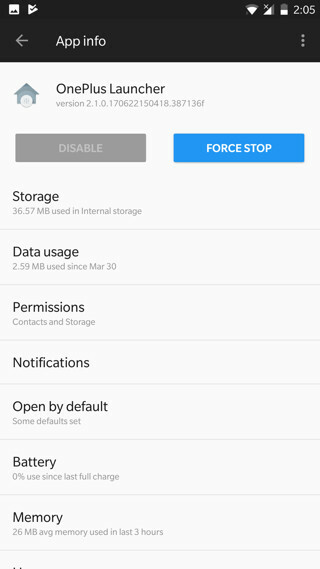 Previous Entry Samsung Galaxy J3 Android 7.0 Nougat – How to download?